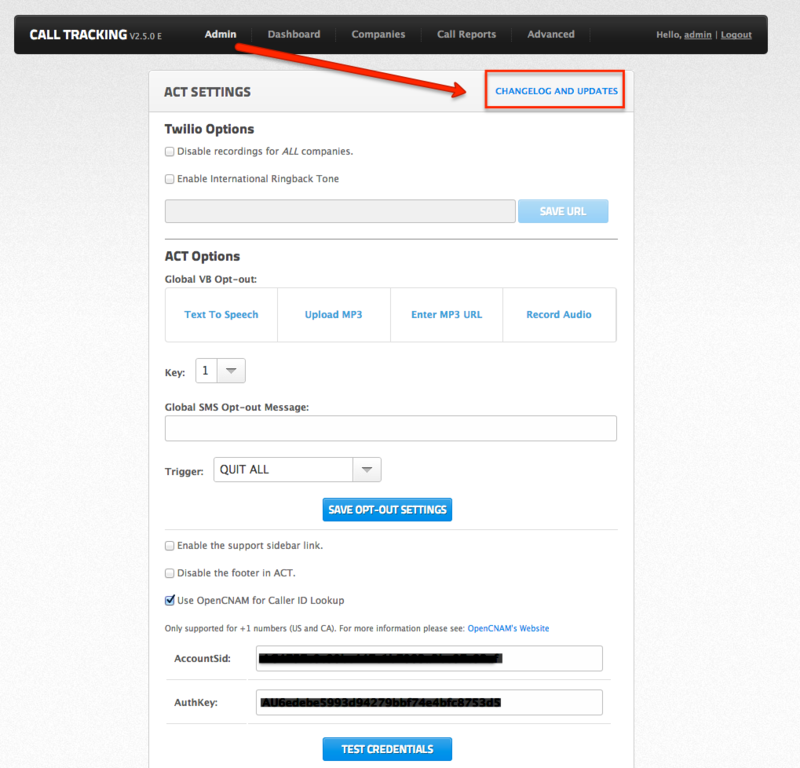 If you are updating your ACT version to the new v2.5.0 (and you are already on v2.1.0 or above), all you need to do is login to your ACT dashboard and go to "Admin" > "ACT Settings" > Then click the "Changelog & Updates" button in the top right corner of the screen. From there, just follow the prompts. If you have any questions, please let us know at web1support.com, hit us up on live chat, or give us a call at 561-841-1832.